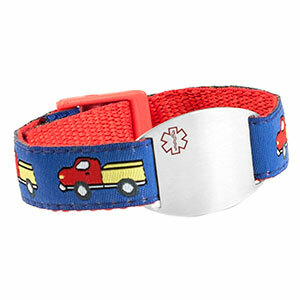 This is a great medical bracelet for boys! 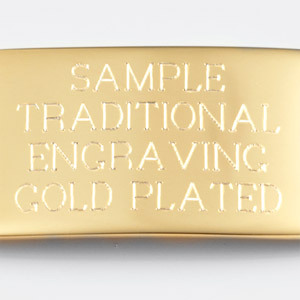 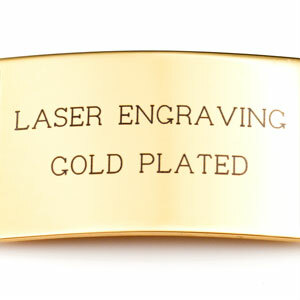 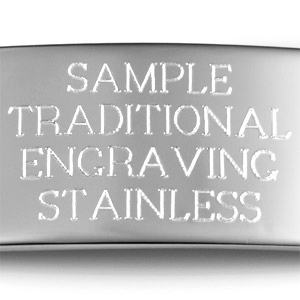 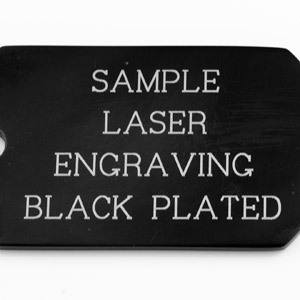 The front and inside of the stainless steel medical tag can be engraved with medical info and care instructions. 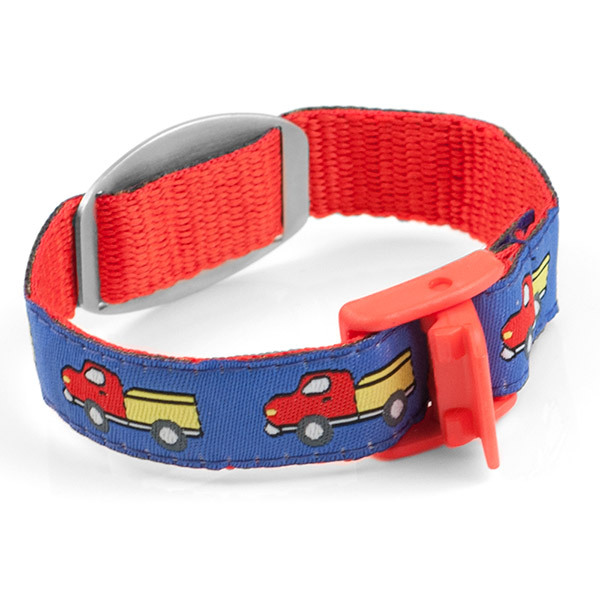 Fits wrist size 4 to 8 inches and is hand washable! 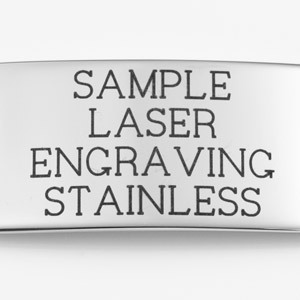 Tuck strap inside so it touches wrist, then press down on snap lock clasp for the perfect fit.